Succulents are fleshy plants that retain water in their leaves or stems due to the need to adapt to the dry climates where they mostly originated from (Africa and America). 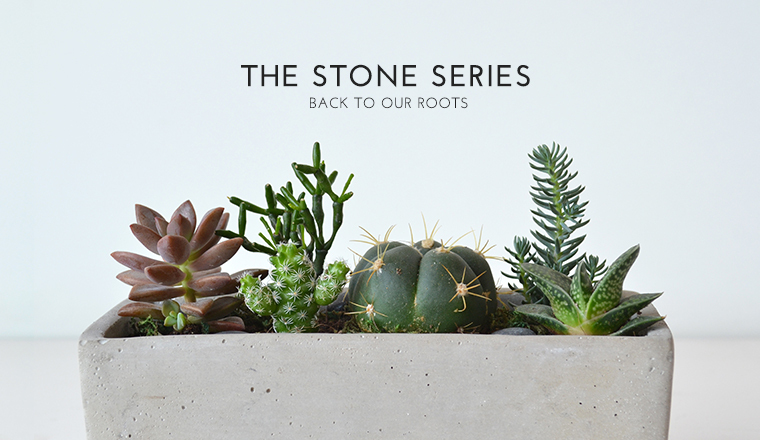 The large variety of succulents coupled with their hardy nature makes them well-loved by plant collectors. One amazing feature is their ability to propagate via their leaves. Air Plants (also commonly known as Tillandsia) are a unique group of plants that can grow and thrive without soil. They absorb their nutrients through their leaves and usually attach themselves to rocks, trees, shrubs or the ground. Air plants will only bloom once in their lives and thereafter, start producing pups (babies). 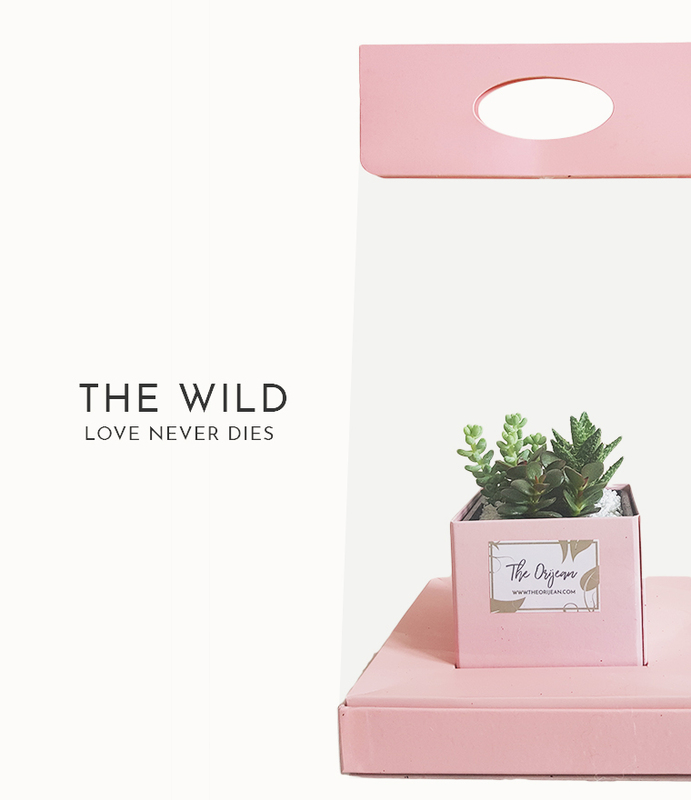 This plant is almost unkillable, making it perfect for those with a ‘black thumb’. Give your plants the right amount of water. The amount of water varies according to the type of plants and the environment. 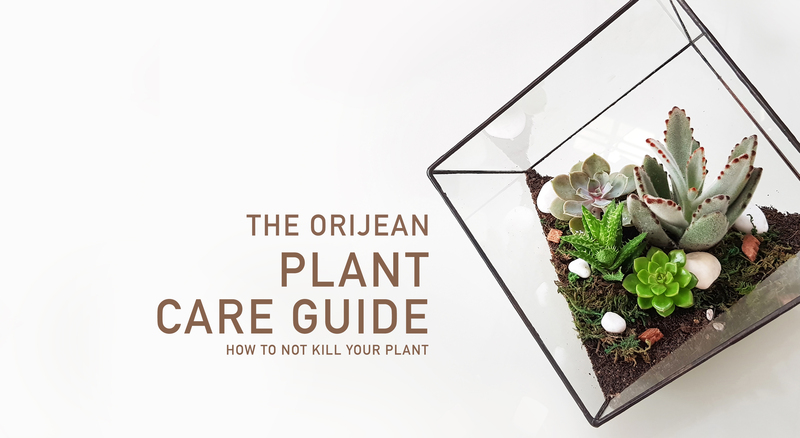 It is always good to keep a close eye on your terrarium and make the necessary adjustments. For Leafy: Water 2 to 3 tablespoons of water every 2 days. For Succulents: Water 2 tablespoons once every week (outdoors), once every 1.5 weeks (indoors). NEVER water directly on the plant itself, water only on the soil, near the roots of the plant. As succulents store water in their leaves or stems, it is alright to let the soil dry out once in a while. It is always better to underwater than overwater your succulents as they do not like to sit in soggy soil. Soggy soil will cause the plant to rot and result in bugs infestation or diseases. For Air Plants: Water once every 2 days. 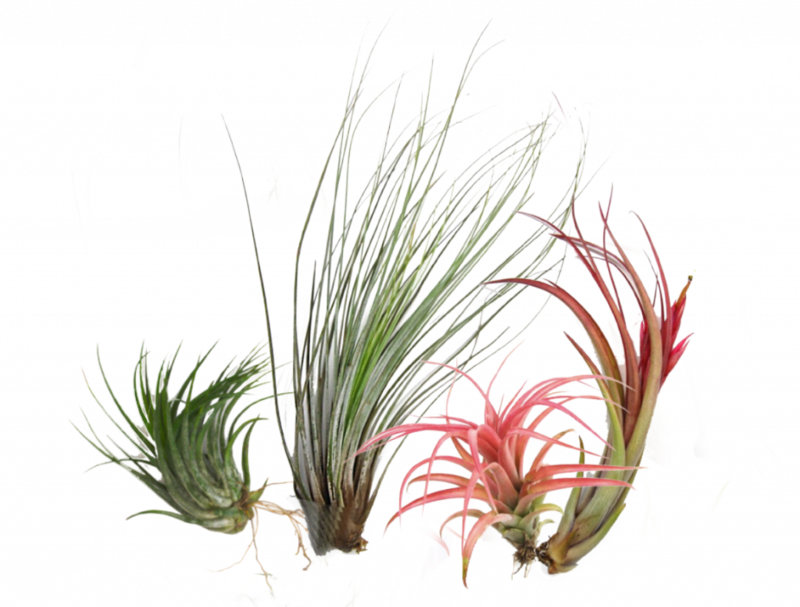 For air plants, you may mist/water directly on their leaves. 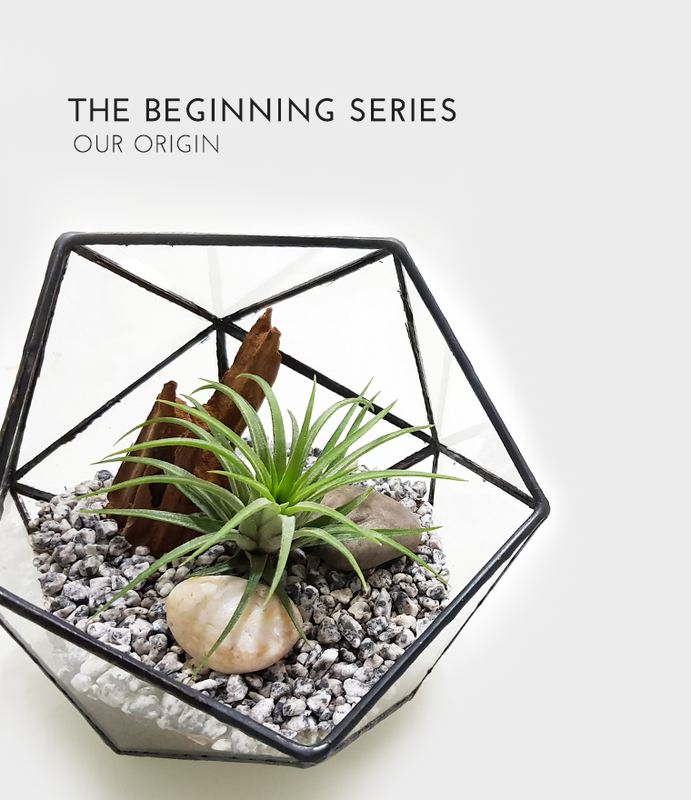 Ensure that the surface of the entire air plant is moist (no longer pale green in colour). Do not worry about over-watering as air plants love moisture! Ensure that the plants receive adequate amount of light (either artificial or natural sunlight). Here are some tell-tale signs to look out for. If you are keep your plants indoors, do expose them to natural sunlight at least once fortnightly to allow healthier growth (you may leave them by the windows). 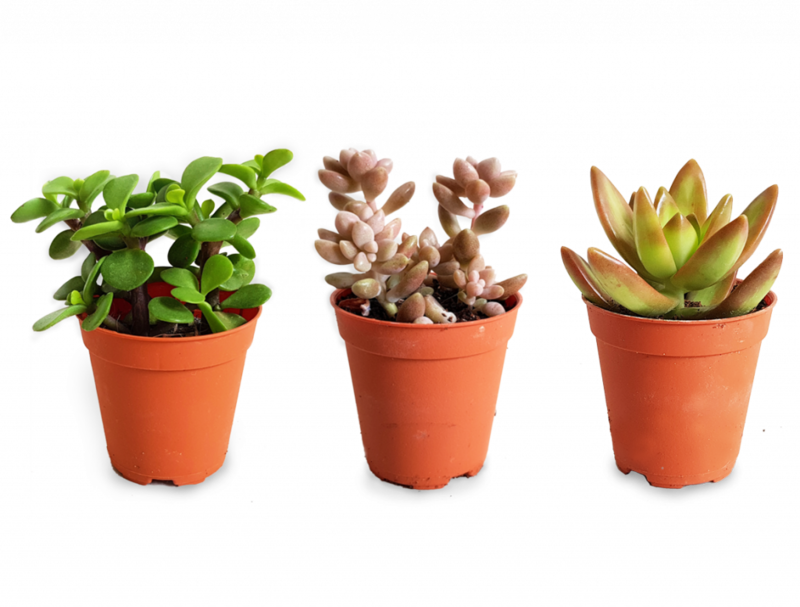 As succulents are very sensitive to changes, do make amendments to the light intensity gradually. It is natural for the soil/sand level in the terrarium to drop after a couple of weeks/months. Simply add more soil (provided along with your purchase) to your terrarium once in a while to let it grow healthily. Do not water excessively on the soil as mentioned in the “water” section above.